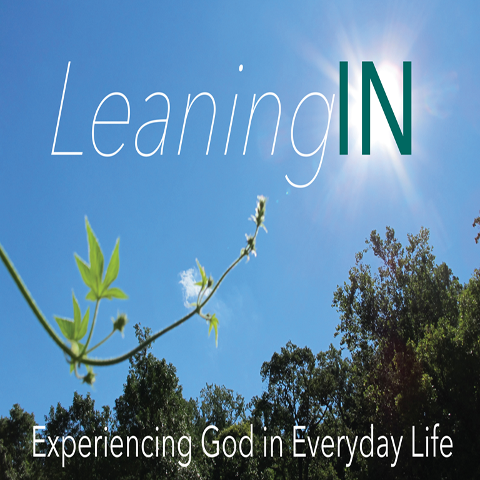 "Fasting in a World of Feasting" from Leaning In by Justin McElderry. Released: 2018. Genre: Spoken Word.